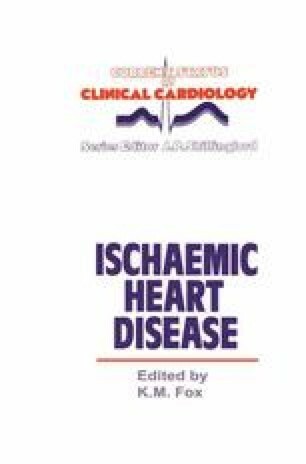 Of all the chronic diseases, ischaemic heart disease (IHD) has been the object of the most detailed epidemiological study. We now have much information on possible causes of the disease and, with a reasonable degree of precision, can predict its future occurrence; that is, among an apparently healthy adult population we can distinguish those individuals with a high risk from those with a low risk of subsequently developing IHD. The highest risk group has more than 10 times the risk of the lowest risk group. This epidemiological knowledge has provided the basis for efforts to prevent IHD and to reduce its community burden. This chapter reviews the epidemiology and prevention of IHD, beginning with a consideration of the impact of the disease on the population.